What in the world does Jesus calming the storm have to do with YOUR baptism? | The Old Adam Lives! 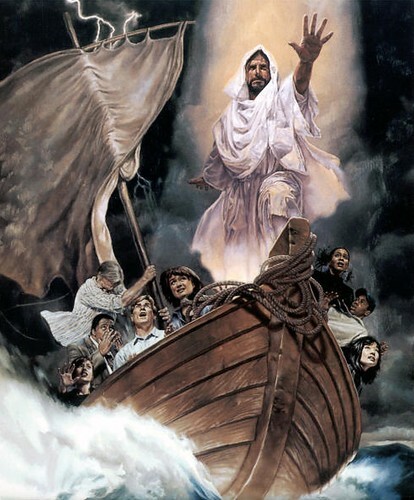 What in the world does Jesus calming the storm have to do with YOUR baptism?